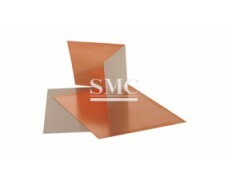 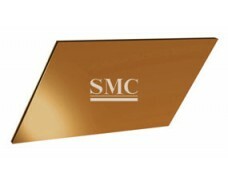 Beryllium copper maximum tensile strength can be achieved 140kg/mm2, through heat treatment, so the role may be able to tolerate high tension bending the flexible material. 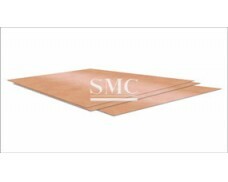 Beryllium copper in the range of high-temperature materials in the field of 0.25Cal / (cm-sec-C) wide and high temperature performance. 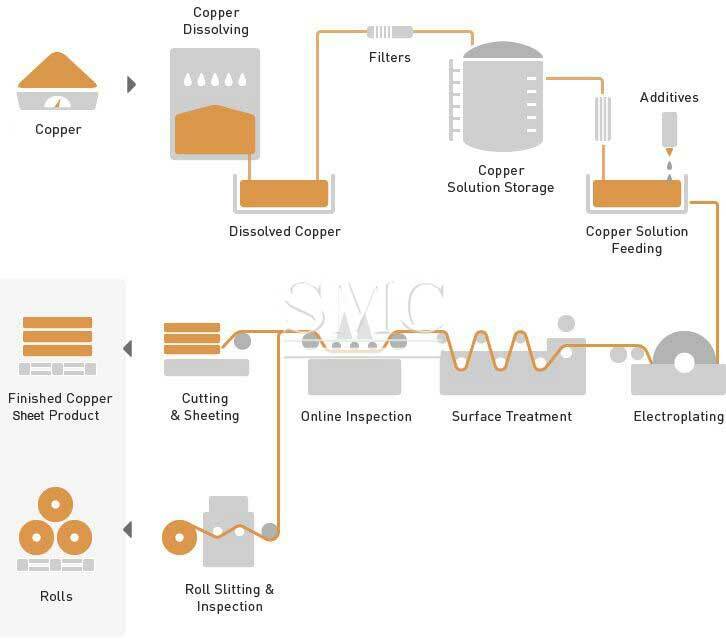 Beryllium copper solution through the annealing process so that it softened, it is possible to create complex shapes, and you can go through heat treatment and access to the highest mechanical properties. 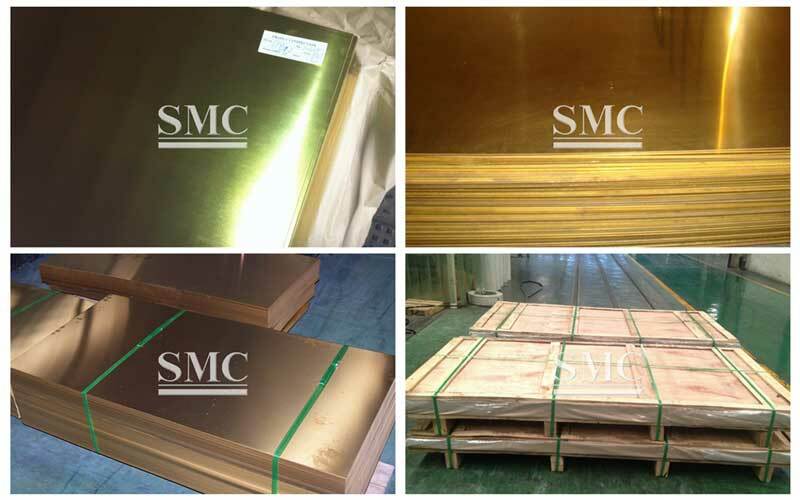 Beryllium copper has a good anti-corrosion, and is almost comparable to Yeung copper-nickel alloy. 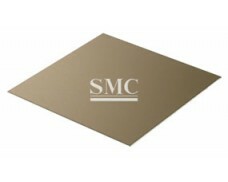 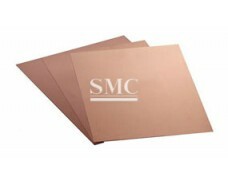 Beryllium copper and its variety of alloys are utilized in very specific, and often tailor made applications such as oilfield tools, aerospace landing gears, robotic welding, and mold making applications. 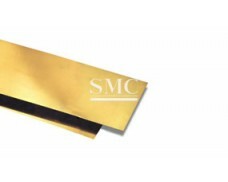 Additional Non-magnetic properties make it ideal for down-hole wire line tools. 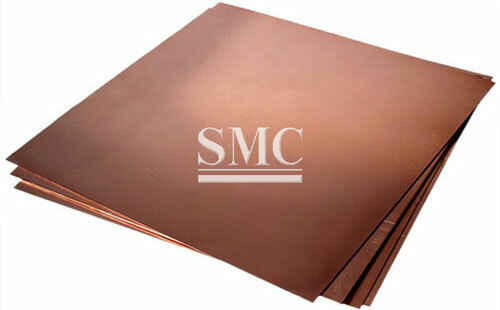 These specific applications are the reason this copper is known as spring copper and other various names. 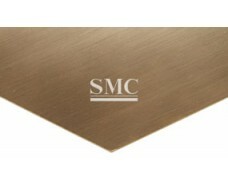 6) Precision measurement devices, etc.